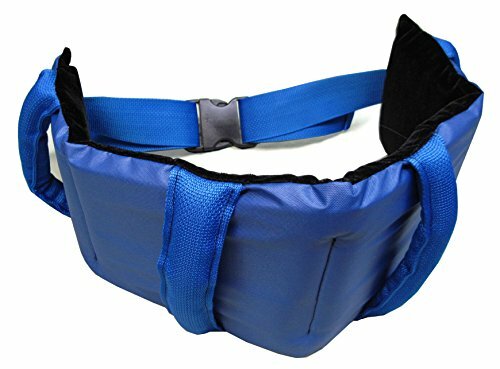 The JDM Elite Padded Gait Belt is designed to aid caregivers with transferring and ambulating patients who can walk on their own, but who need some assistance. The wide design provides stability, security, and comfort to the patient. This belt fits waist sizes 28" to 49". Length: fits waist sizes 28" to 49"